Named as the only Country act on Shazam’s “Emerging Artists of 2017,” Brett Young has captured the hearts of fans everywhere through his honest lyrics and West Coast-meets-Southern sound, aptly dubbed “Caliville” style. The CMA New Artist of the Yearnominated entertainer, who Rolling Stone Country raved is “destined for mass appeal,” released his GOLD-certified, self-titled, debut album on BMLG Records last year. Recorded in Nashville with producer Dann Huff (Keith Urban, Thomas Rhett, Steven Tyler), Brett penned 11 of the 12 tracks, including his current No. 1 single “Like I Loved You” and back-to-back No. 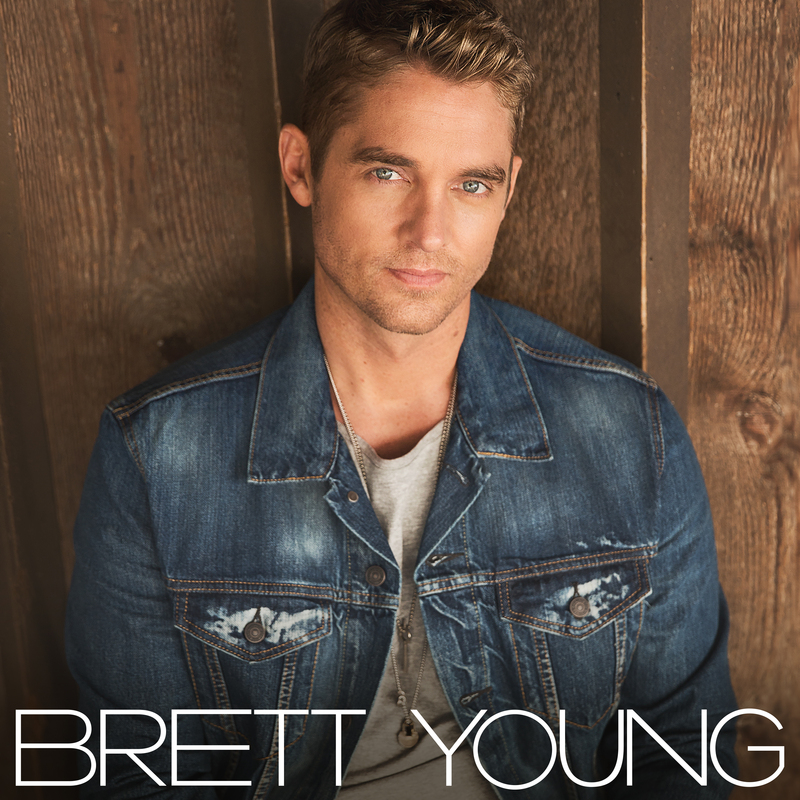 1 hits – PLATINUM-certified “Sleep Without You” and “In Case You Didn’t Know.” The latter solidified Brett as the first Country artist to hit the PLATINUM-certification sales mark with a song released in 2017 and has reached the 2X PLATINUM sales mark. With over 160 million views, the video was No. 1 on Vevo’s Country Chart for six consecutive weeks and Young is the only artist to have two videos on Vevo’s Top Country Videos Chart for 2017. Previously nominated for a Teen Choice Award for Choice Country Song, “In Case You Didn’t Know” has also been up for Breakthrough Video of the Year at the 2017 CMT Music Awards. 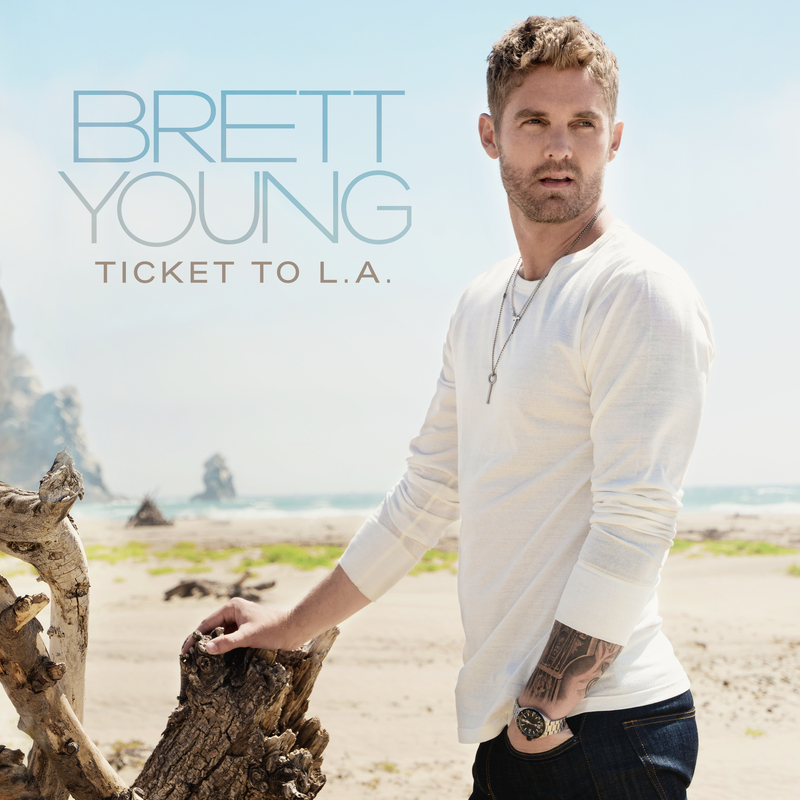 Brett has also garnered an ACM New Male Vocalist of the Year nomination, two Association of Independent Music Publisher (AIMP) Awards nods: Writer of the Year and Song of the Year for “Sleep Without You” and was honored at the 2017 ASCAP Country Awards for a Top Country Song with “Sleep Without You.” The California native is recently wrapped his first headlining trek, the CALIVILLE TOUR, which sold out all 17 dates. This year, in addition to his own headline shows, he will join Superstar Thomas Rhett on his LIFE CHANGES TOUR.